Well, are you looking for a cheap and good smartphone? We are going to give you many options of best Phones Under 15000 in India as per your taste and requirement. So Let’s check out best smartphone under 15000 INR in India. 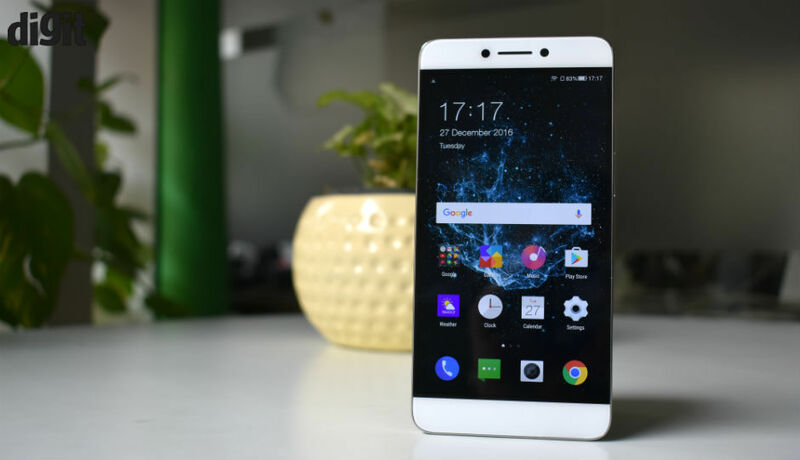 Lenovo Z2 Plus undoubtedly is one of the great value for money phone. Xiaomi redmi note 4 is currently one of the most selling phones in India.It’s price and specs are totally unbeatable. If you don’t worry about brand only you worry about specs and price then Coolpad cool 1 would be the best phone for you. 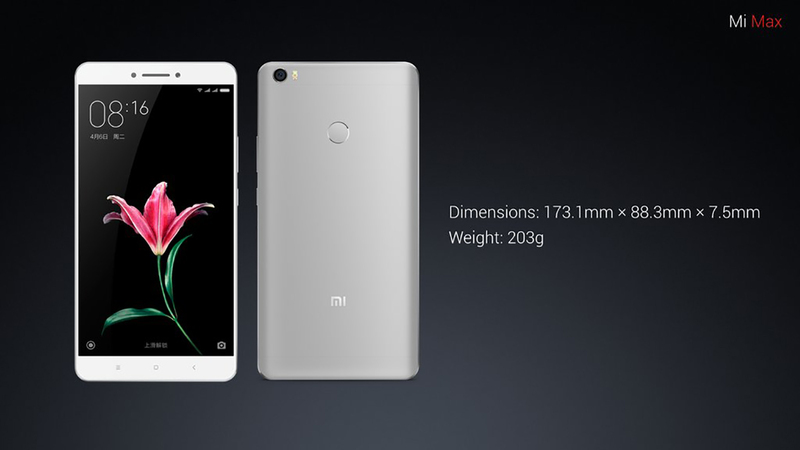 If you love big screen phone then Mi Max would be the best phone for you under 15000 INR.It is having 6.44 inch IPS LCD display. 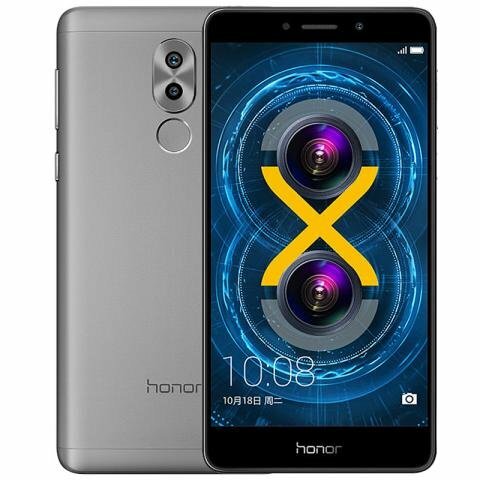 If you are looking for stylish and great camera phone then Honor 6X would be best for you.It is having dual rear 12 MP + 2 MP camera which gives excellent focus and DSLR similar feeling with 5.5 inches display also this phone is one of the cheepest phones in this category. Hope this post will help you guys to choose your best smartphone as per your requirement if you guys have any question Comment below we will reply for sure.